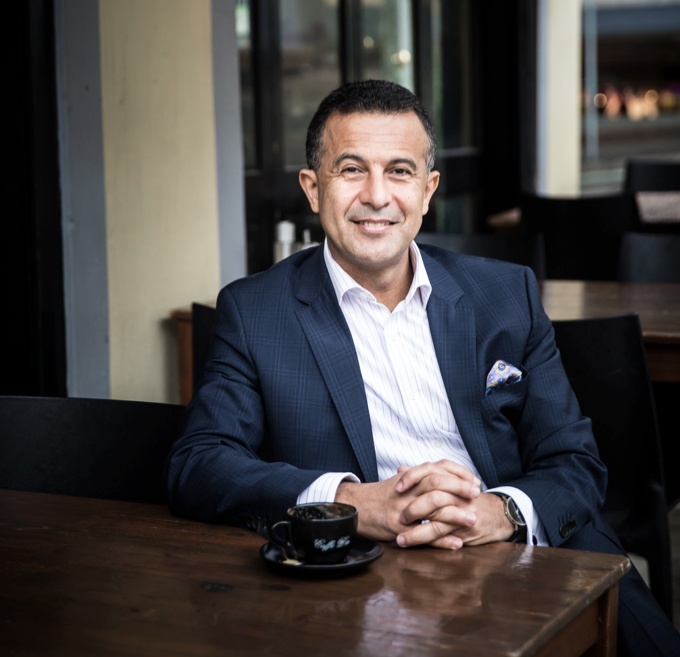 Michael Ebeid has 30 years’ experience in senior management, executive and CEO roles in the technology, telecommunications and media industries across the Asia Pacific region. He has a successful track record in leading organisational transformations and is passionate about workplace culture and leadership. Currently, Michael is the CEO & Managing Director of SBS and was appointed in June 2011. Take a listen to his thoughts, stories and ideas about authentic leadership that he shares with Gabrielle.